Kia ora and welcome to Pukerua Bay Kindergarten and Pre-Entry, where children play surrounded by native bush and bird song. We look forward to getting to know you, your child and your whānau during your time at our kindergarten and pre –entry services. 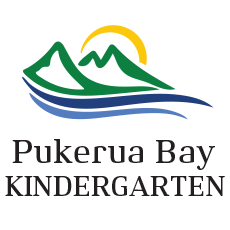 Pukerua Bay Kindergarten and Pre-Entry provide high quality early childhood education for children from 0 - 5 years old. We have 100% qualified teachers and offer a fun, interest-based curriculum for children. The kindergarten liaises with local schools and draws children from Paekakariki to Plimmerton. Our environment is egg and nut free. •Find out who they are, to like that person and to believe in themselves. •Get on well with, and enjoy others. •Feel connected with their community, culture, heritage and whenua. •Be curious, interested and inspired by the world around them. We will support this by being curious, interested and inspired ourselves and by using our gifts, talents and skills collaboratively as teachers to meet children’s needs. We will celebrate being here, together with our children, in this place where everyone is valued. 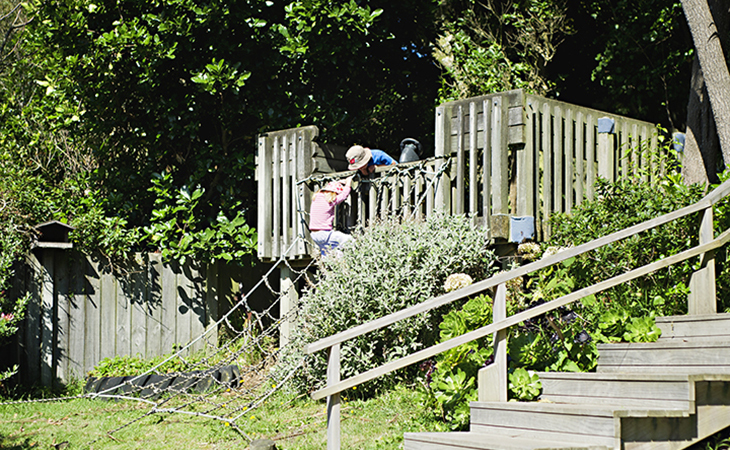 In September 2013 the former Pukerua Bay Pre-School became the Pre-Entry Service. The teaching team from Pukerua Bay Kindergarten manages the learning programme and a teacher runs the session with the support of parents/whānau or caregivers. The service provides an introduction to the kindergarten learning environment for young children (around 6 months to 3 years). This supports a confident transition to kindergarten.